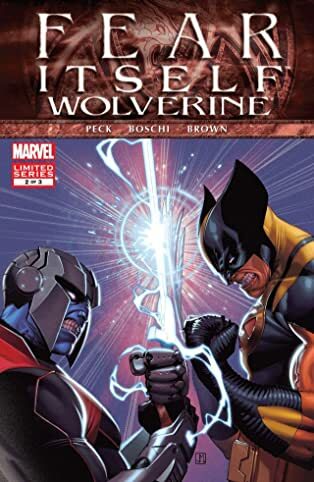 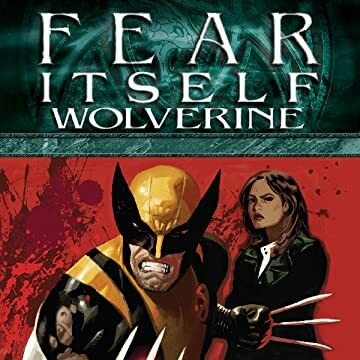 Amidst the unstoppable force of The Serpent tearing through New York City, Wolverine and his girlfriend, Melita Garner, find themselves having to make very hard decisions in order to do what they do best. 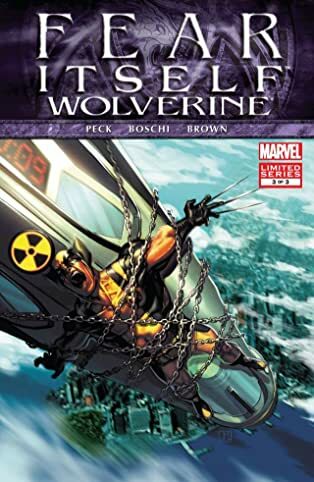 The British intelligence turned mercenary black ops group S.T.R.I.K.E has taken advantage of the chaos and activated sleeper agents for one final, deadly mission. 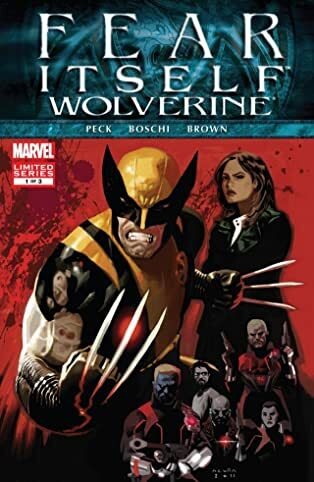 It's up to Wolverine to stop them, but in leaving Melita to report from the ground, will his choice prove fatal?